If you are looking for an easy way to root your Android smartphone or tablet, then using Kingo Root windows application is the best way to do it. Kingo Root is a one-click android rooting application and it will root any android smartphone or tablet with just a click. The application is developed by Kingosoft Technology Limited and it is being used by millions of Android users for rooting their device. If you are not sure where to download Kingo Root application, you don’t have to worry anymore as we have provided all the versions of Kingo Root application which has been released till now here. 1) Simple UI: The user interface of Kingo Root app is very simple and easy to understand. Even a newbie can use this app to root their android device because of its easy to learn interface. 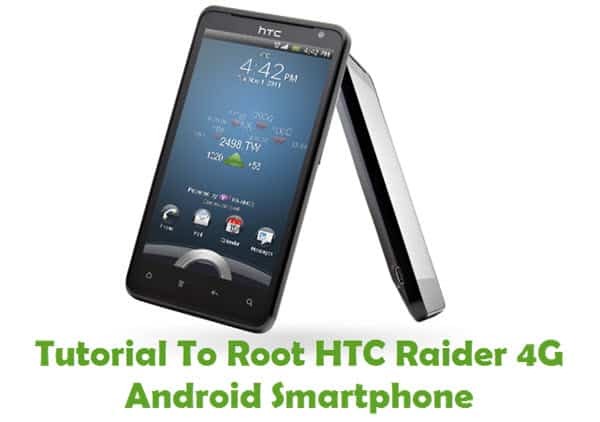 2) One Click Root: Using Kingo Root to root your android device is extremely easy. Just download Kingo Root, install it in your computer, connect your device and click on the “Root” button in Kingo Root to finish the rooting process. 3) Works Without Internet: Unlike iRoot for mobile app, Kingo Root doesn’t require internet connection to root your smartphone or tablet. The Kingo root app works without internet. 4) Kingo Superuser: Once you root your android device successfully without Kingo Root app, Kingo superuser (a modified version of Superuser) will be installed in your device for managing root permissions. 1) All the versions of Kingo Root app given here are provided officially by Kingosoft Technology Limited. So, if you encounter any issues while using this app, contact their support team. 2) Kingo Root is one of the best one-click rooting app available for rooting your android smartphone and tablet. If you are looking for similar app, check out the following apps: SRSRoot, iRoot, Framaroot, KingRoot and Root Genius. 3) If you encounter any issues while using this tool for rooting your device, share it with us using the comments section below. Hi, unlocking bootloader won’t solve this issue. You need to try other rooting tools. how can I root my BlackBerry z30. kingo root is failing me with this download error message. 1)Please check Your Mobile network connection. 2)Download The Latest Version of kingo Root Appliction. 3)Once done,Launch the Kingoroot Application and root your phone. That’s it. Hi I can’t seem to root my Alcatel Idol 4 (6055u), Cricket version. It keeps failing at around 25%. Do you have anything that can help me? Thank you! As you can see. Thanks anyway! 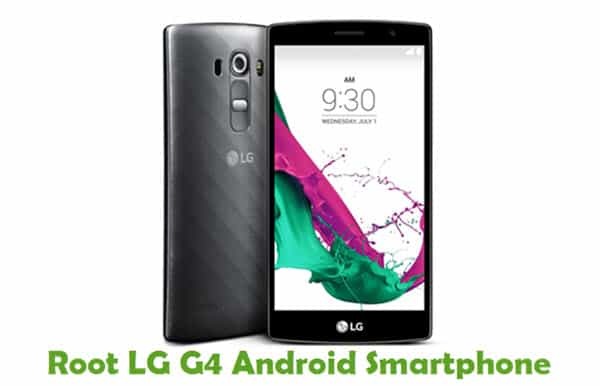 hello, please show me for moto e3 power with a video…. This worked for Samsung Galaxy S4 SM-S975L Baseband OF4. Thank you..
Root failed for Moto G4 in the 26% 🙁 Any idea why? I have an Android phone dual sim – Allview P7 Pro. The phone is connecting to computer, rooting starrts but after reaching 80% on the computer and 26 on the phone, rooting fails?! Hello, I have a phone HUAWEI LUA-U22C567B013. I have done all process to with many apk like Kingroot,Kingoroot,SRSRoot.Framaroot etc.and many more I’ve do . But it is fail to root . So,how can I root my phone , help me please. Help me vivo lite 5 not work open click kingoroot fail? Is this KingoRoot for desktop or the Android APK files? 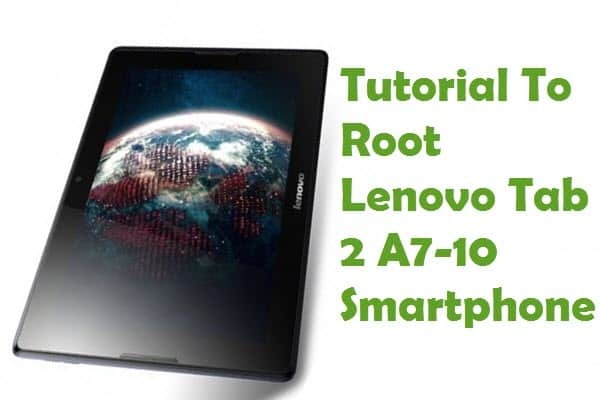 tab Lenovo TAB 2A10-30 root fail on 30%. I try it 6 times and dosnt work, also APK wosnt istal to tablet.